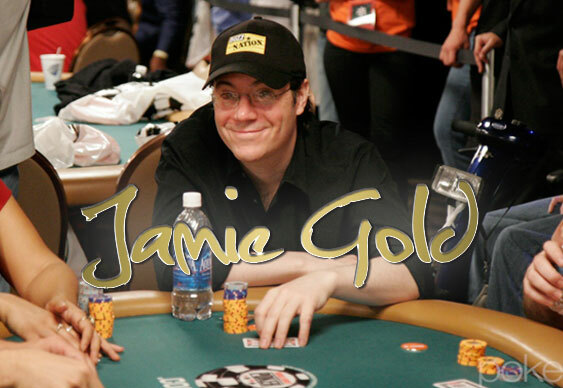 Jamie Gold's place in the WSOP history books is secure thanks to his record-breaking Main Event win. Pickings have been slim since then but the 45-year-old is well placed for another shot at World Series glory. The starting 2,155 runner field in the $1,500 NLHE event has been reduced to just 37 with the 2006 World Champion currently sitting in second place on 1,067,000. Italy's Giuliano Bendinelli was the only other player to crack seven figures and will start way out in front with 1,551,000. Other notables among the final three dozen include Ari Engel (673,000), Harrison Gimbel (645,000), Rick Alvarado (530,000) and Williams Reynolds (185,000). Hopes of another British bracelet rest with Stoke's Alex Lindrop who'll start the penultimate day in ninth place with 587,000. Familiar faces who made the money but fell on day two included the likes of Bart Hanson, David 'ODB' Baker, Gavin Griffin and Andy Frankenberger. The remaining players are guaranteed at least $10,589 with the eventual winner set to pocket $531,037.